July 08, 2012 by Alphageek in "alphageek", "discovery"
Today, two items are going to face off. 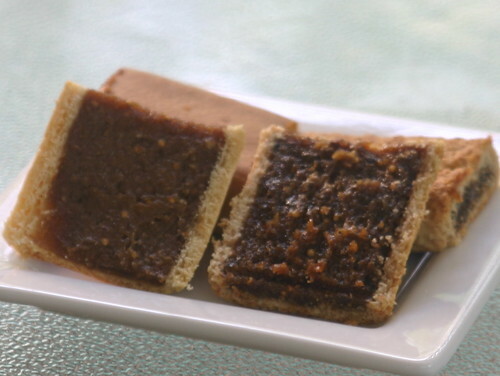 One, a classic of the snack food world: Fig Newtons. After all who could argue with tradition? In the other corner, Fig Newmans: promoted by somebody famous, and organic. Fig Newmans represent the trendy item. It must be good. So, what do we have today. I decided to do a face off between these two products. I was going to make Seinfeld jokes about hello Newman, with a pregnant pause, but that would just make for a bunch of obscure references. 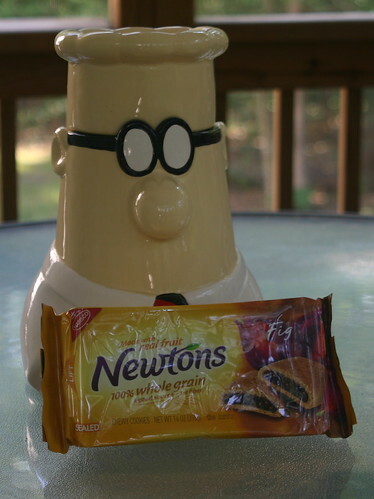 Instead, below is a picture of the old school product Fig Newtons, sporting the somewhat trendy Whole Grain label. I thought that would be fair against the organic competitor. 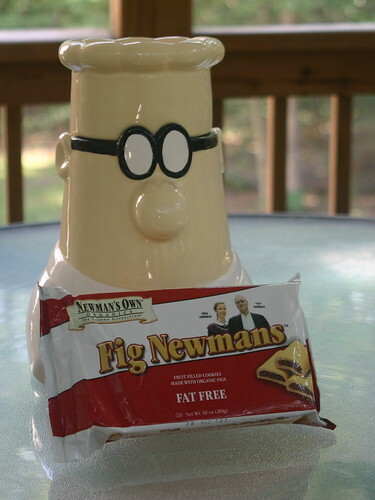 Here, we have the new product, Fig Newmans. So, I was going to post a bunch of categories, and review these head to head. I decided that would be really boring, and you would not read very much. Instead, I will just tell you will which ones I would purchase and why. You can leave your feedback below, and tell me I don't know anything, or that I am wrong, or what ever. First off, Fig Newmans are the trendy product. I am not really sure what the organic label gets you. I did some searching online, and about all I could figure out was that you get organic figs, and organic flour in the outer cookie part. That is why they get the trendy label here. About all I could find was something on the FDA page that says there is no legal definition of organic. Go look it up yourself if you don't believe me. Oh, these are fat free too, so it covers that base. Fig Newton's are old school, really old school. One can go find commercials on youtube going back at least forty years for Fig Newtons. In this case, Newtons give in to food trends by going whole grain. Yes, these are whole grain, and the Newmans are not. You get 14 ounces of Fig Newtons and 10 ounces of Fig Newmans. That is a definite score for Newtons. Combine that with the observation that Newtons are always cheaper than Newmans, and you are already appealing to the numbers guy in the alphageek. So, the Newtons are now in front. About the only way Newmans can make up any ground is to taste head and shoulders above the Newtons. In the picture below, you can see that I have cut open each one, to give you a view of the cookies that you do not ordinarily get. The Newmans are on the left, and the Newtons are on the right. I even tasted the filling separately , just so that I can give you the taste results I know you crave. These really taste about the same, as much as I wanted to try to find anything different. The texture of the Newtons is a like more chunky, but they are whole grain, which makes that chunkiness something I expected. So no difference in taste, combined with a higher cost for the Newmans, means it is Newtons for this geek. I just can't see paying extra for trendy foods endorsed by Hollywood, with debatable features.